Practicing mindfulness is a wonderful way to improve behavior and to increase focus. Both of them are critical for boosting our children’s language. Try out these activities to work on mindfulness with your tiny friend! Even adults are using coloring books as a mindfulness tool these days! Coloring allows children to focus on the present with a creative and productive outlet. Coloring helps kids feel relaxed, improves hand-eye coordination and handwriting, relieves stress, and is a great way to build language. You can color with your child and chat about your pictures, ask questions, or provide directions. You can also use coloring as quiet time when you need your kid to re-focus. When your child is experiencing big feelings –it’s best to remove & move! That is, remove them from the upsetting situation and get their body moving. It can be as simple as doing some wall pushes, shaking out your arms, doing some jumping jacks, or running it out. Sometimes the feelings are just too big for our bodies and we need another outlet to release the energy. Movement breaks are also wonderful when kids are feeling overwhelmed or are unable to focus. I personally find that dance breaks are the perfect solution for those times! At what age we can start doing these activities with our kid? Hi there! These activities can benefit children of all ages, but generally it’s a good idea to try them with children above 2 years old. At what age do you think we can start doing mindfulness exercises? Hi Marta! 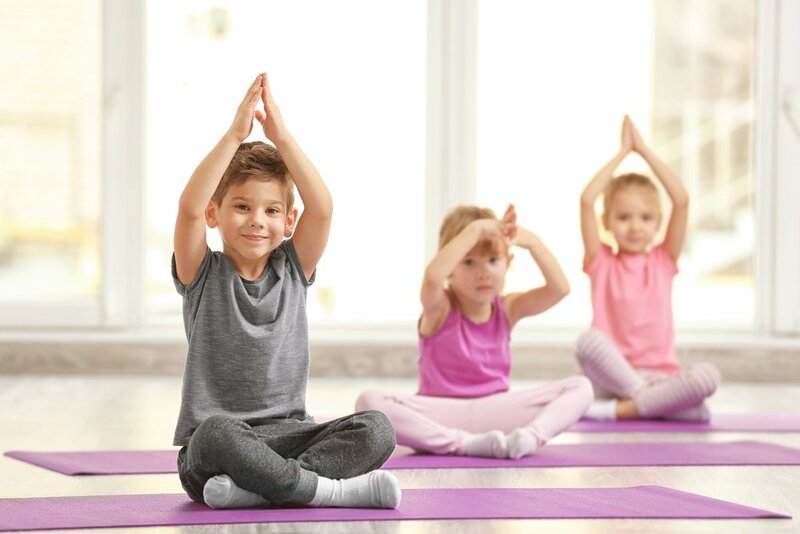 Mindfulness exercises benefit children of all ages, these in particular can be more appropriate for children above 2 years old.